A food and wine lovers’ wonderland, Taste Washington offers the most wine and food from one single place, in one single place. With more than 235 wineries, 65 restaurants and some of the nation’s most talented chefs, this is the ultimate taste test. Get ready to drink and eat your heart out. To purchase individual event tickets, please click here. Taste Washington is back for its 22nd year and you’re invited to join the celebration. 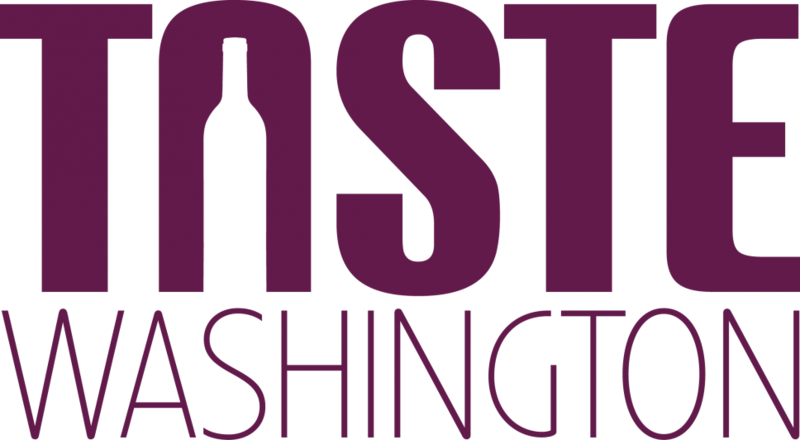 A food and wine lovers’ wonderland, Taste Washington offers the most wine and food from one single place, in one single place, including samples from more than 235 wineries, 65 restaurants and some of the nation’s most talented chefs. Get ready to drink and eat your heart out over four days brimming with specially curated events to highlight the best of Washington State. Connect with Taste Washington Packages!